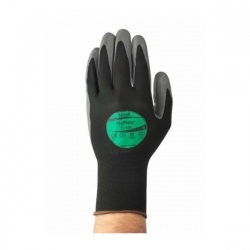 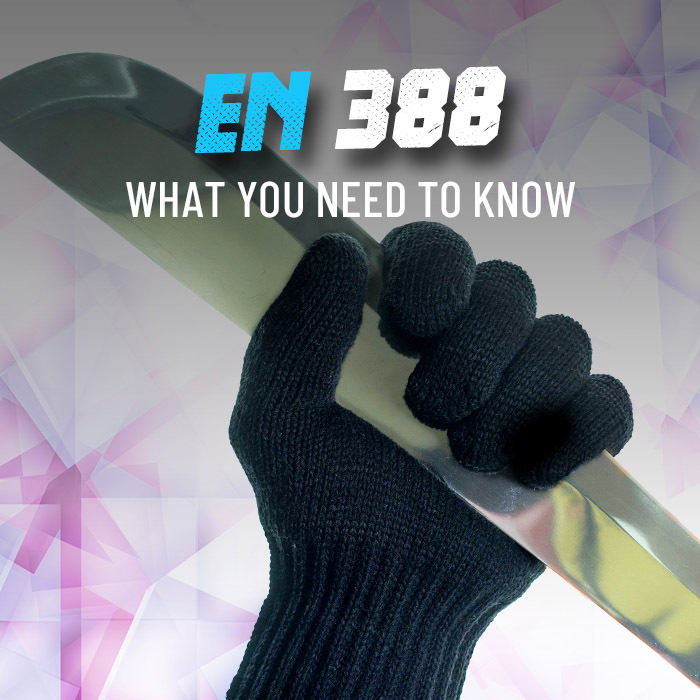 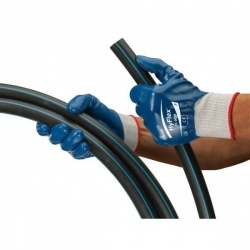 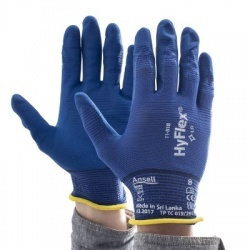 When performing precision handling tasks and assembly line work, it's imperative that your gloves are able to remain comfortable and flexible while also protecting your hands from common hazards. 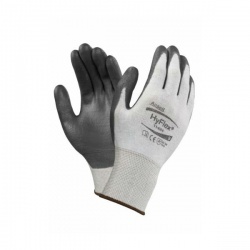 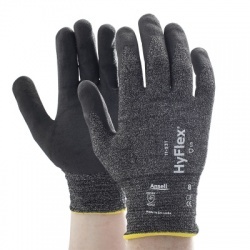 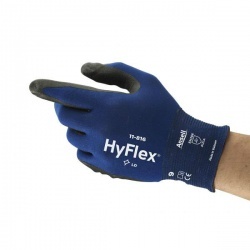 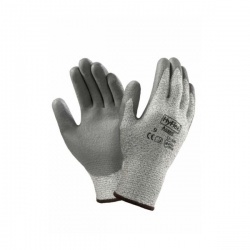 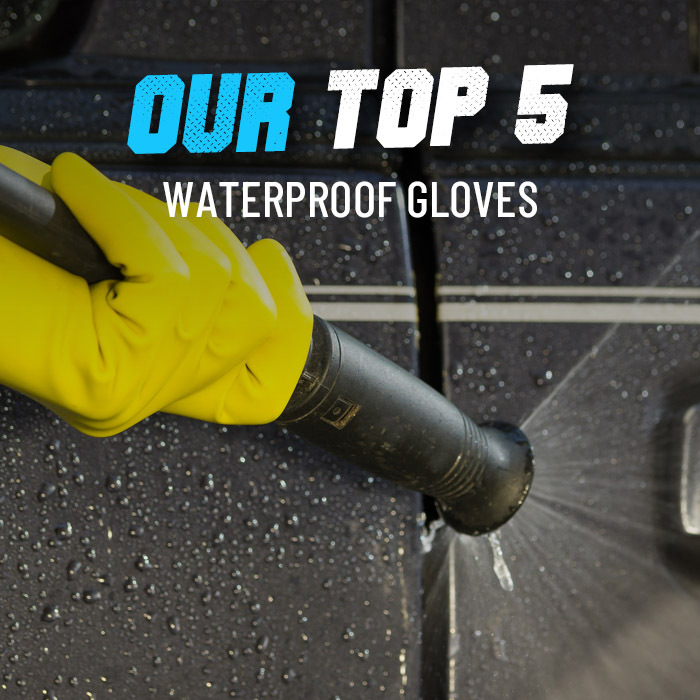 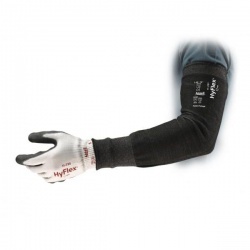 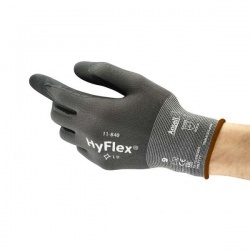 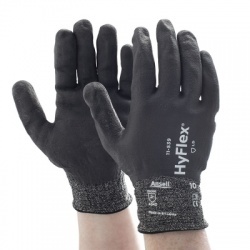 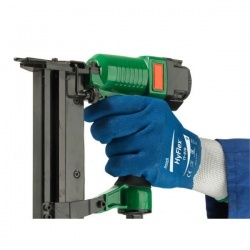 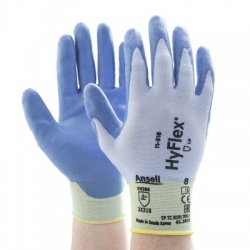 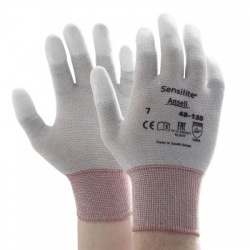 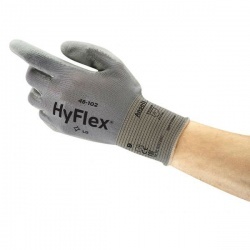 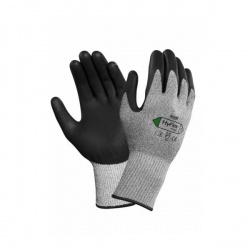 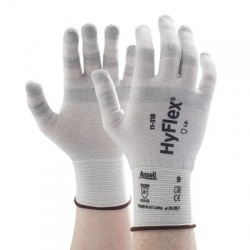 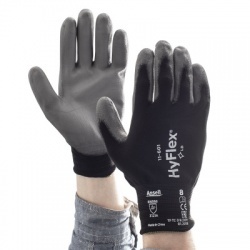 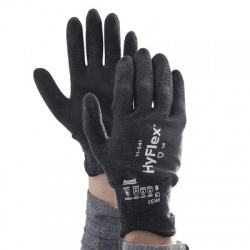 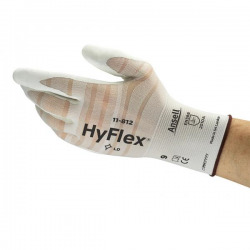 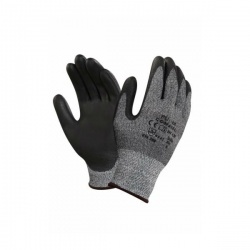 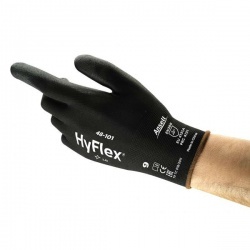 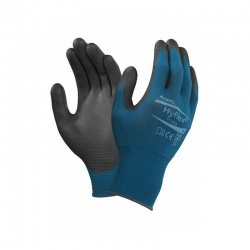 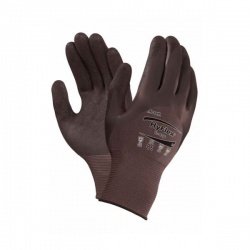 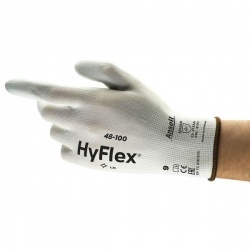 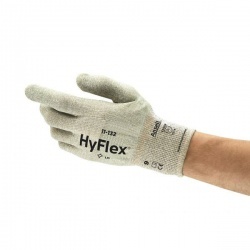 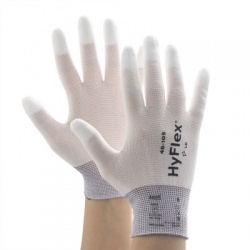 Our range of Ansell HyFlex Work Gloves not only protect against a range of hazards, but they are also designed to be lightweight and close fitting for improved comfort during use. 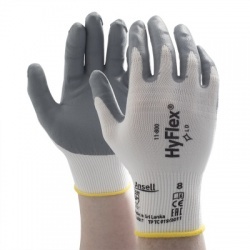 If you'd like more information or a tailored recommendation, please contact our customer care team on 020 7501 0597 or at helpdesk@workgloves.co.uk.